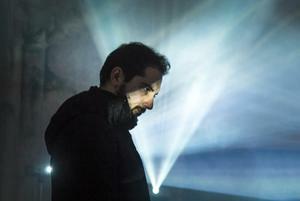 Attilio Novellino is an Italian sound artist and musician born in 1983. By using analog and digital instruments, granular synthesis, harsh distortions and white noise, he aims to build a psychoacoustic and chaotic dimension around the subtle perception of the “feel.” He has released solo albums for international labels and promoted collaborative works focused on drone music, soundscape composition and avant/electronic sounds. Novellino has performed live sets across Italy and Europe. In 2013 he won PIARS Sonic Arts Award, first prize. He makes music for dance and theatre and is a member of the anti-modernist duo Luton.